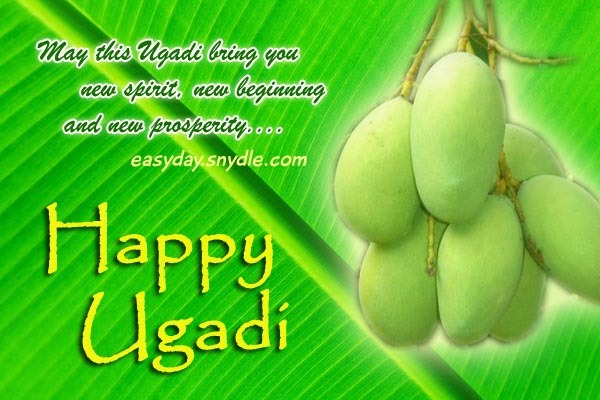 Ugadi, also called as “Yugadi”, serves as the New Year’s Day for people living in the Deccan state of Indian. Ugadi was dereived from the two Sanskrit words “Yuga” and “Adi” which means age and beginning respectively. This day marks the first day of New Year and is celebrated with so much mirth and excitement. There is no fixed date for Ugadi as lunisolar calendar is used. But this festival usually falls between the months of March and April. People from Karnataka, Maharashtra, Andhra Pradesh, Manipur and Sindh celebrate this day together with their family and close friends. 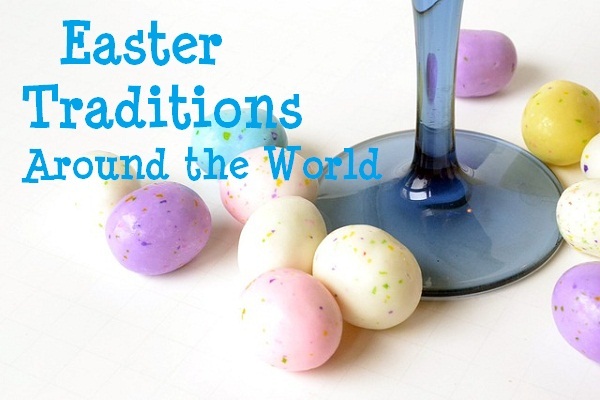 Different traditions are observed including prayers, house cleaning and feast. During Ugadi, people also prepare Ugadi Pachidi composed of different dishes with different tastes. This Ugadi, share the happiness and fun by sending warm Ugadi wishes and sms to your loved ones. 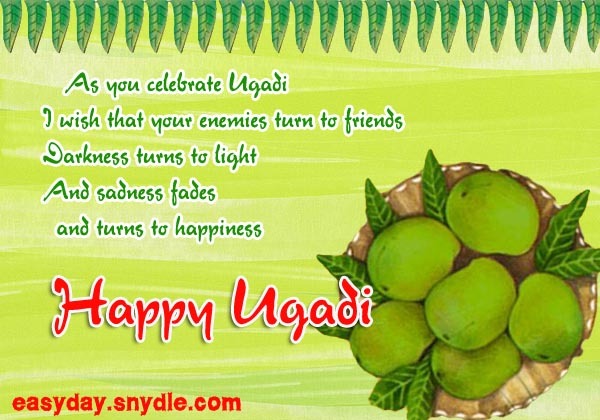 Here, we composed some samples of Ugadi messages and greetings that you can send in any way. Have fun and enjoy! Get ready, start typing these Ugadi text messages to your mobile phone, and express your warmest Ugadi wishes to friends and loved ones who are not able to celebrate this day with you. This will let them know that despite the absence and distance, you will celebrate this day with them by heart. Wishing you a happy and prosperous Ugadi! May you have the best of everything. May the darkness fade and light prevail. Ugadi marks new beginning, new start. To become a better person and be the one you would like to be. Illuminate your life every day. May all these flavors fill your life in balance. Welcome and enjoy all the surprises in life. Learn to overcome sadness and soon you’ll experience happiness. My best wishes to you on Ugadi! In the end, HAPPINESS will come your way. If you are about to send cards to your friends and loved ones and don’t know what to write on it, here are some Ugadi messages that you can use. These heartfelt Ugadi greetings will express your warmest thoughts for them this New Year. I wish you the happiest and most wonderful Ugadi ever! May you enjoy this day with your family and loved ones. Things may cause you fear, overcome it. And soon you’ll find HAPPINESS. For this entire year and always. Have a blessed and prosperous Ugadi! 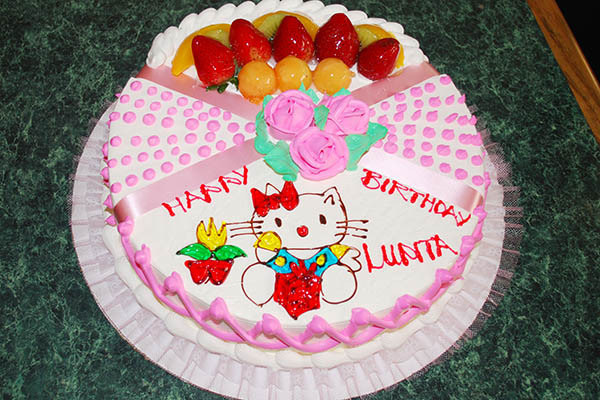 Wishing you happiest returns in life. Sending you warmest greetings on Ugadi! Treasure and cherish the moment together forever. Do you want to let them know how happy your are to celebrate and share this day with your loved ones? Then send and express your most heartwarming Ugadi wishes for them. Here are some samples that you may want to use. And will be treasured forever. I wish I could be there to celebrate Ugadi with you. Sending my warmest kisses to you! May Ugadi herald new beginning and new hope to you. I’ll be celebrating Ugadi with you. 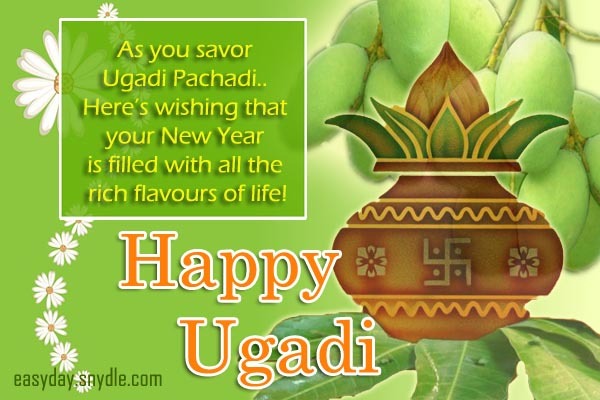 Best wishes for you on Ugadi! May the moments spent together fill your heart with happiness and enjoyment. Wishing you nothing but the best this Ugadi. And fill your heart with happiness. Together with your family and someone your love. brightest sparkles of happiness and love. My best wishes to you and your family on Ugadi! May you have a wonderful and blessed Ugadi! To be able to fully enjoy the sweetness. By then, you’ll know you found your true HAPPINESS. 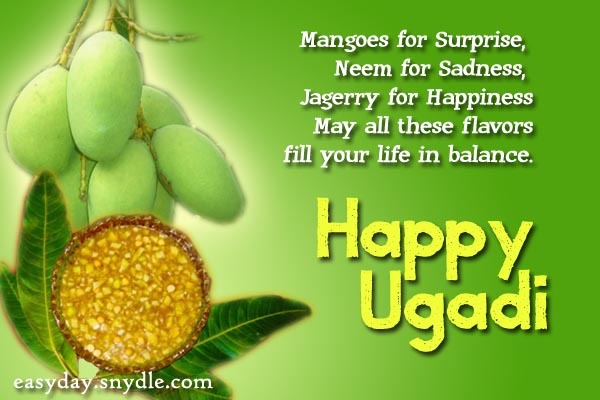 May you have the best Ugadi ever! Happiness, Peace, love and Prosperity. 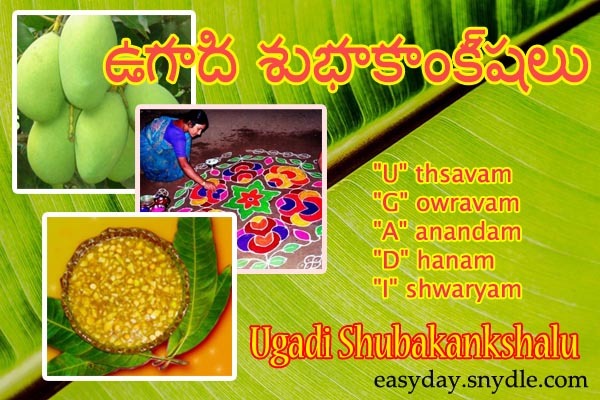 But for those who want their greetings in a language that their friends would understand, here are some samples of Telugu Ugadi greetings that you can also type to your mobile phone or write in a card.